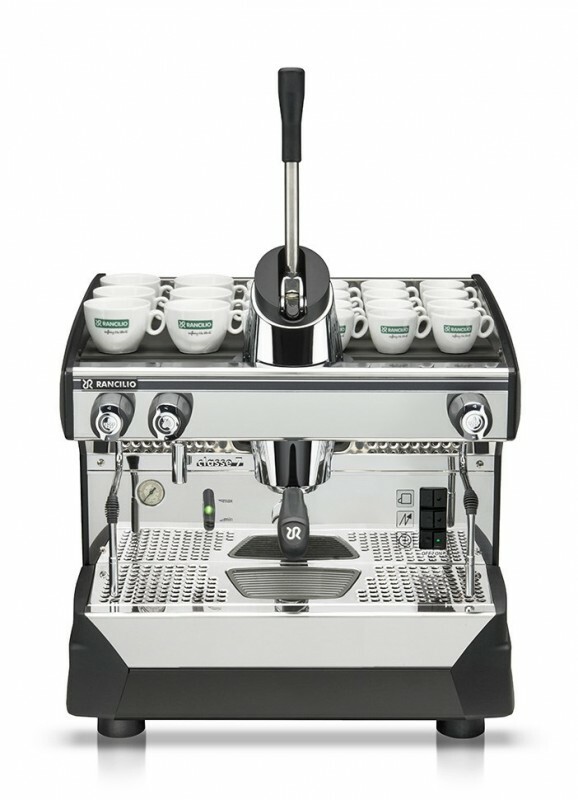 Modern design, robust materials and the presence of a lever mechanism make this a unique product in the Rancilio product line. 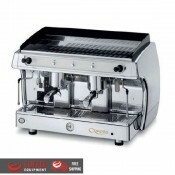 Availability of a gas-heated version with automatic regulator and safety valve allow optimal use even in the absence of an electrical power supply. 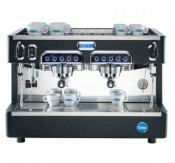 Classe 7LEVA is available in 1-, 2-, 3- and 4-group versions. 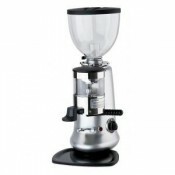 1 filter holder for 2 cups per group, 1 filter holder for 1 cup, 2 steam wands, 1 hot water dispenser, coffee tamper, measuring scoop and cleaning discs, levelling feet. 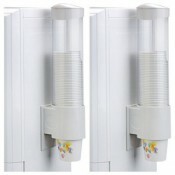 automatic or manual DP water softener, MD dosing grinder, interchangeable side panels. 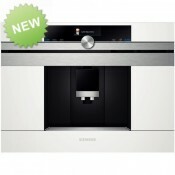 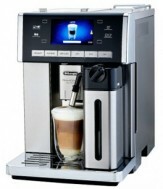 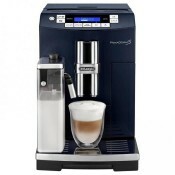 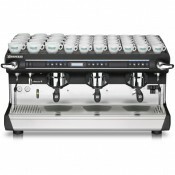 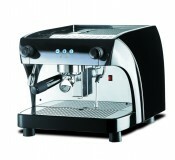 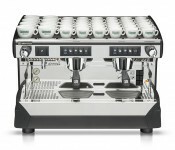 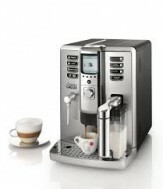 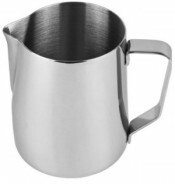 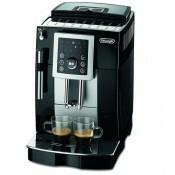 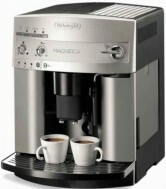 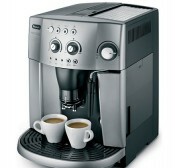 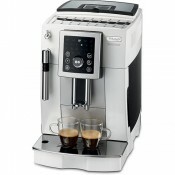 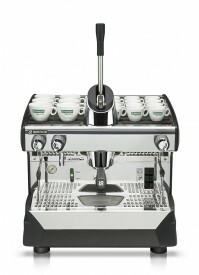 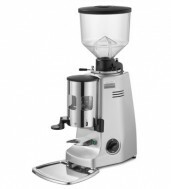 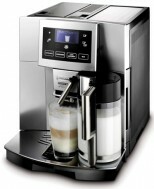 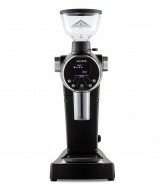 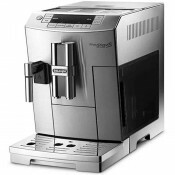 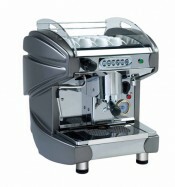 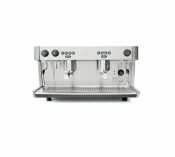 Rancilio Classe 7 LEVA group allows the brewingphase to be controlled manually. 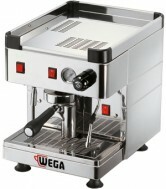 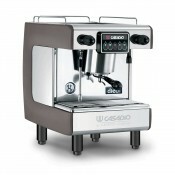 The barista will have complete control over the brewing process using a method from the great Italian tradition of espresso machines. 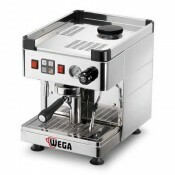 The mechanical lever action combined with the use of a gas boiler allows this model to be used even in the absence of an electrical power supply. 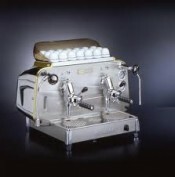 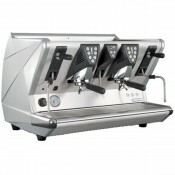 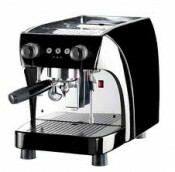 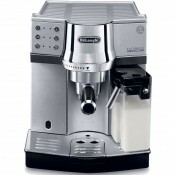 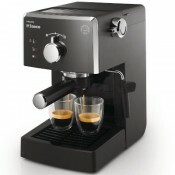 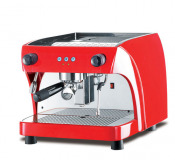 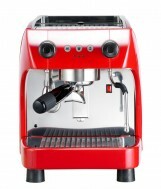 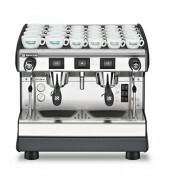 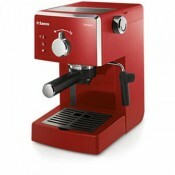 The Rancilio Classe 7 3 Group Lever Espresso Machine is a simple and manual machine. 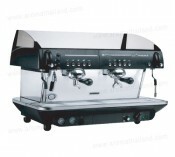 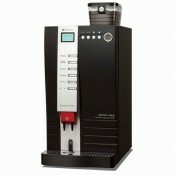 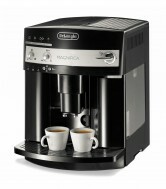 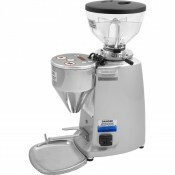 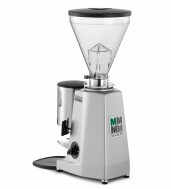 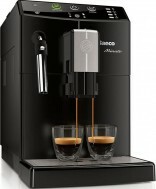 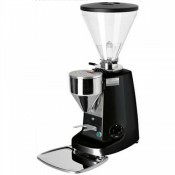 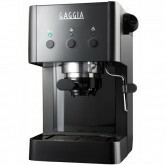 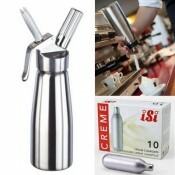 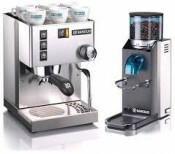 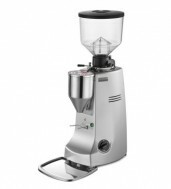 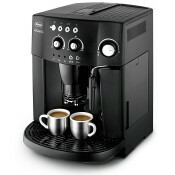 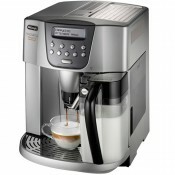 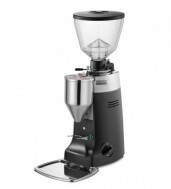 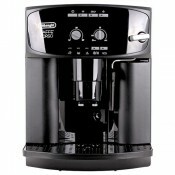 The manual controlled Rancilio espresso machine has complete control over the brewing process. 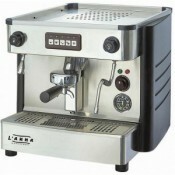 The lever in combination with electrical heating elemet makes this a smiple push down process. 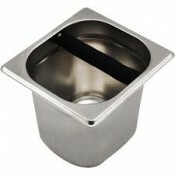 The work surface is made from a scratch proof polymer and is easily removed for cleaning. 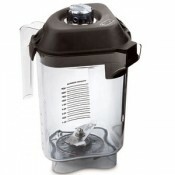 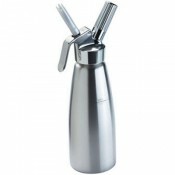 The grid system allows for an easy cleanup and keeps your surface clear from drips and spills. 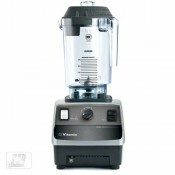 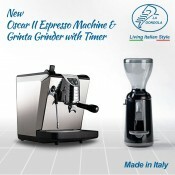 Classe 7 LEVA is available in 1-, 2-, 3- and 4-group version.